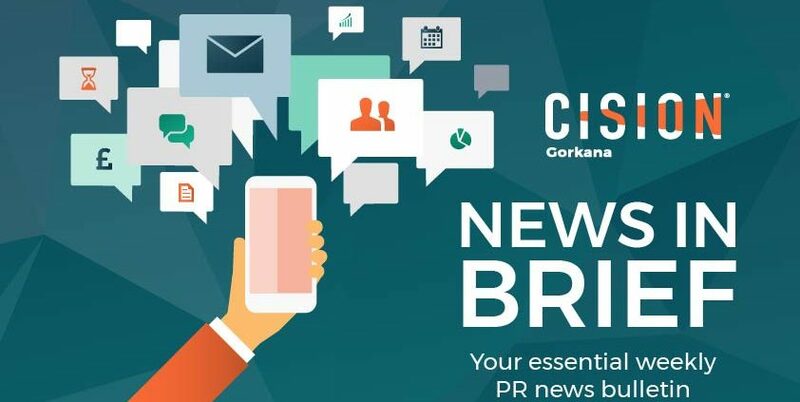 Here’s a bumper round-up of the last two weeks’ PR news, featuring our CommsCon content, the PRCA National Awards and wins for Smarts Communicate and Citypress. Keep checking the website and social media for the rest of our write-ups of this fantastic event. The Ministry of Sound has appointed Smarts Communicate’s London office to drive awareness around its new private members’ club and work space in Elephant and Castle; The Ministry. ScS has appointed The Lucre Group to increase brand engagement. Lucre will oversee the brand’s press office function, campaign management and execution and ongoing influencer programmes. Made in Britain, the official collective mark for British manufacturers, has appointed Citypress to a PR and social brief which will promote its members’ success stories and position it as a leading national manufacturing commentator. 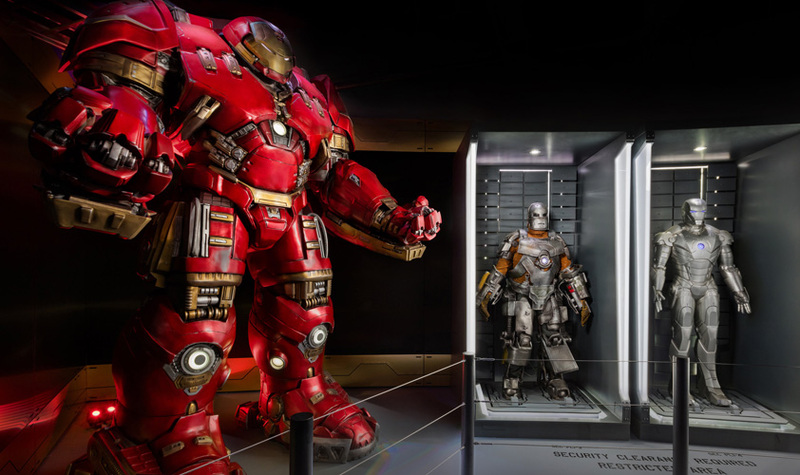 MJR Group has selected Strike Media to be PR partner for its Marvel’s Avengers S.T.A.T.I.O.N. exhibition at ExCel London. Dating app The Inner Circle has appointed Milk & Honey PR to boost its visibility across both business and consumer audiences in the UK. 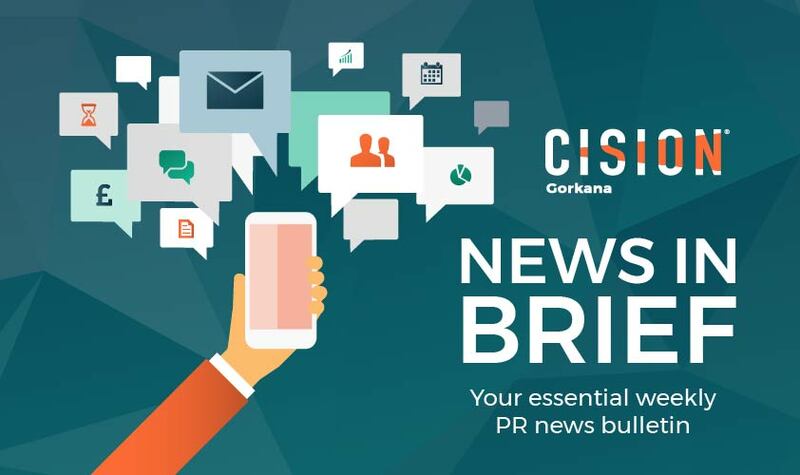 Volvo has appointed WPR to handle its regional media communications. The agency is tasked with creating content and securing coverage which drives consumers to Volvo’s UK retailer network. Commonwealth Games England has selected Run Communications to develop and executive its comms activity over the next two years. DeVries Global has announced a number of new account wins. It will help Scottish gin brand Pickering’s Gin to promote its Gin Baubles this Christmas, while also working with cosmetics brand Huda Beauty and its fragrance subsidiary Kayali. DeVries will manage Huda Beauty’s UK press office, while also handling the launch campaign for its new Kayali fragrance brand. Speed and sister creative agency Bray Leino will work with land-based salmon farming company Pure Salmon to raise the company’s profile within the international seafood, business and foodservice trade sector. Recruitment tech platform Tempo has selected LEWIS to support its growth and raise brand awareness. Irani restaurant brand Dishoom has appointed ECHO PR help launch its new Manchester eatery. 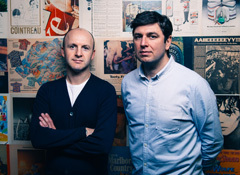 The agency will be responsible for developing a campaign to communicate the brand to a Mancunian audience. The City Mental Health Alliance has appointed Rostrum to develop and manage its UK PR programme. The agency will look to change the conversation around mental health in the City. Stone oven retailer Gozney has chosen Brandnation to handle its international creative comms brief to raise brand awareness in the UK, US and Australia. Storage start-up Stashbee has selected The PHA Group to manage its comms and raise its profile in the UK. Sportswear brand Athletic Propulsion Labs has appointed The Lifestyle Agency to handle its UK press activity. PR Agency One will help launch Futons Foods’ new online retailer Star Bargains to a national audience by developing a multichannel PR campaign. 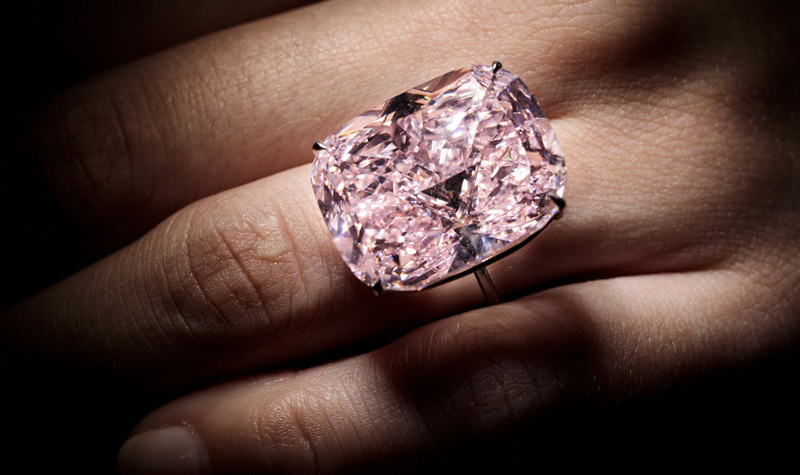 Diamond purchaser WP Diamonds has appointed Seymour PR to manage its UK press office. Afro-fusion pop-up restaurant Zion’s Kitchen has appointed Kay Flawless PR to handle its PR, media enquiries and event management brief. Pernod Ricard’s premium blended whisky brand Chivas Regal has appointed John Doe to manage experiential activity and media partnerships around its “The Blend” masterclass platform. Leadership platform Xynteo has selected Brands2Life to run an international campaign to promote its second annual European leadership forum. 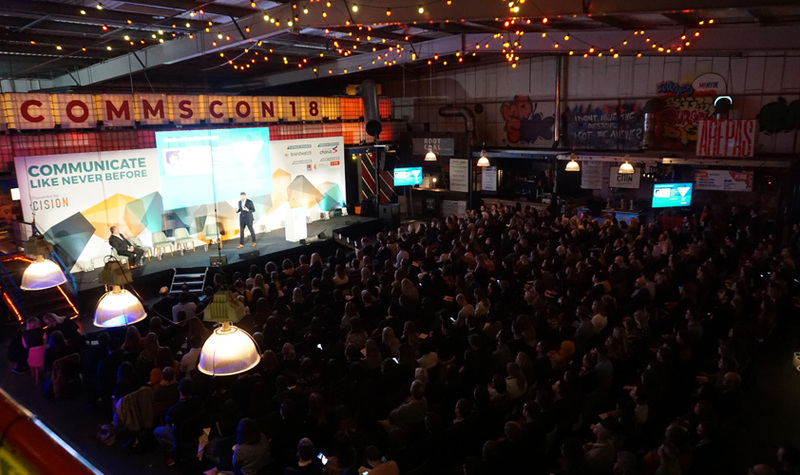 Manchester Animation Festival has appointed Sundae Communications to deliver press and publicity around the event. The Thackray Medical Museum has partnered with ilk to build awareness and raise funds for its ‘Thackray in Lego Bricks’ attraction. Citypress has hired Reena Mistry as director to lead its Midlands office. Mistry has over 18 years of corporate communications and reputation management experience. 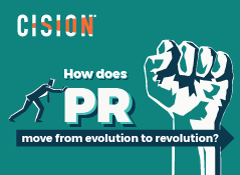 Clarion Communications has appointed David Roach to its advisory board to boost its CSR offering. 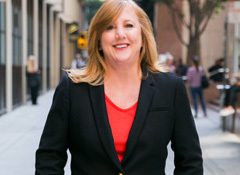 Roach brings over 13 years’ corporate communications experience, with specialist knowledge in of CSR activation, public affairs & government relations and global investor relations. Pelican Communications has hired Sarah Taylor-Jones as its first client services director. 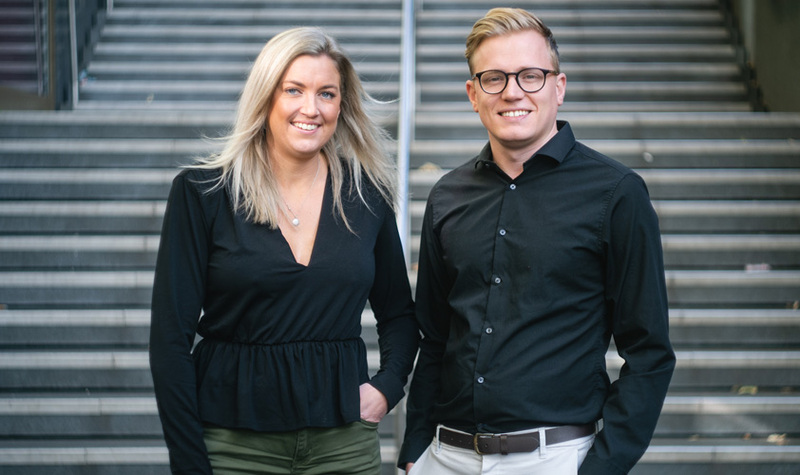 Nottingham-based sports comms agency Macesport has appointed Maryke Penman as head of PR and Shaun Wheatcroft as its head of digital. 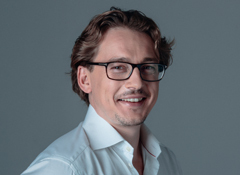 Consilium Strategic Communications has appointed Alex Harrison as senior advisor. She brings over 15 years’ strategic communications experience to the consultancy. Elevate PR has hired Jacqueline Mills as an account manager. Bring more than a decade of PR experience to the agency, she will work day-to-day with a number of its clients. Specialist stakeholder comms agency Black Sun has appointed Amanda Alexander as business development director. Entertainment, arts and culture specialist Premier has acquired Albion Media, an agency specialising in classical music and the performing arts. The purchase will broaden Premier’s expertise while enabling Albion Media to grow its offering to the classical music and performing arts sectors. Jo Briody, Jackie Arnott-Raymond, Duncan Collins and Rachel O’Connor have launched PR and marketing agency SOUND. The firm promises to offer an intergrated marcomms solution under one agency set up. Toys, games and childhood specialist Playtime PR is forming an alliance with German toys specialist blattertPR to expand both agencies’ reach. International comms agency blueprint.tv has rebranded to 52 Group and announced that it intents to invest £250,000 towards jobs and recruitment in London. Taylor Herring was the big winner at this week’s PRCA National Awards, taking home five gongs across the automotive, consumer, technology and CSR categories, as well as winning the agency campaign of the year prize. Hope&Glory took home three awards, including being named large consultancy of the year, while The Romans and Pegasus also received multiple prizes.